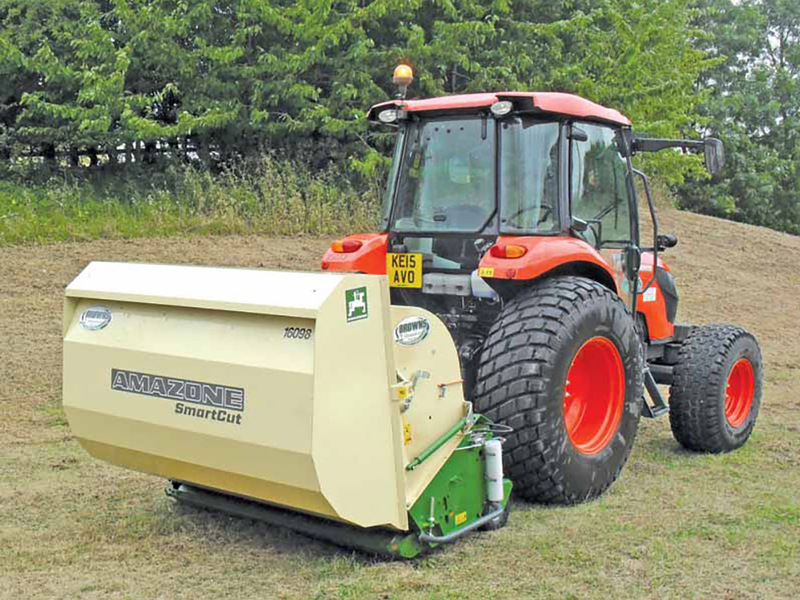 For the collection of moist cuttings, mixed with horse droppings, the scarifier/collector is equipped with wing knives in combination with scarifying knives. The scarifying blades loosen the horse excrement’s in the turf and the wing blades collect the horse droppings and the cuttings into the hopper. Outside the paddocks the hopper contents can be discharged via a bowden cable and composted.